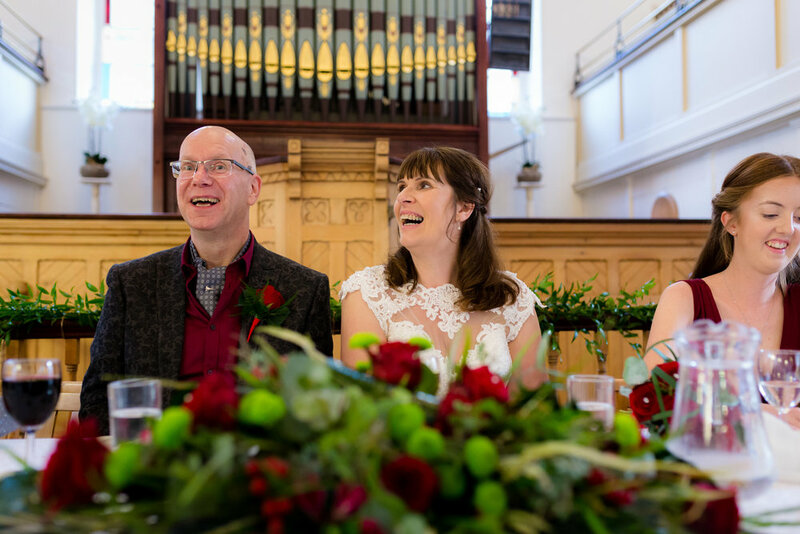 Here are some of my favourites from Christine and Martin's wonderful wedding at George Street Chapel. 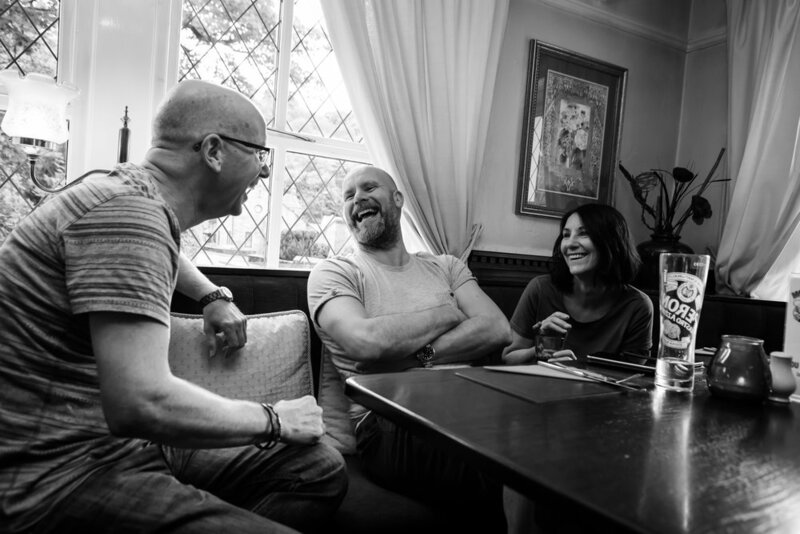 Whilst Martin was off getting a hot shave and hair cut at Cut Throat Kenny's I went to meet Christine at The Old Bell Inn Delph Saddleworth (the world record holder for most amount of gins on sale I believe). 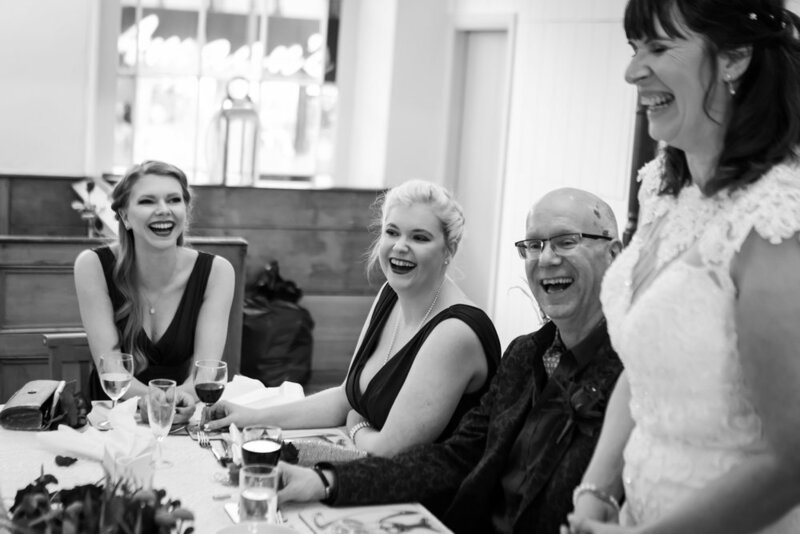 Initially Christine had her makeup with Liv Satchell Make Up Artistry before being helped in to her stunning dress from Blush Boutique. At the same time, Martin was getting ready with one of his daughters in another room at The Old Bell. Before setting off for George Street Chapel, the guests all put on red roses (it was a Lancashire themed wedding - hence the socks!) from Sweetpeas florist. 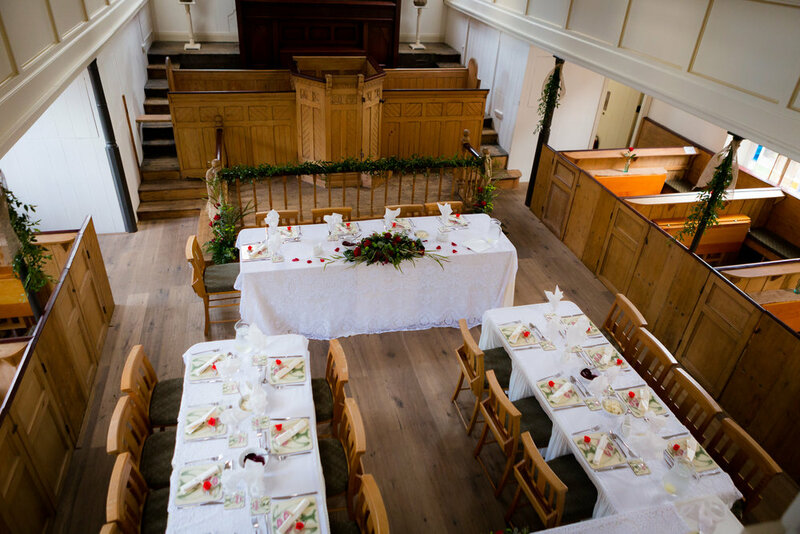 Upon arrival, we had a very intimate and lovely ceremony in the stunning George Street Chapel - it's such a beautiful place to have a wedding and the staff are uber friendly. Following this, there were welcome drinks downstairs before the wedding party came back up for their Lancashire themed wedding breakfast (with some Lancaster Brewery Red ale to wash it down!). I had the pleasure of doing the photography for Age UK Oldham who operate George St Chapel and I'd been really looking forward to photographing at such a great venue - it really didn't disappoint. Was such a lovely day to share with you all - huge congratulations once again to Martin and Christine.